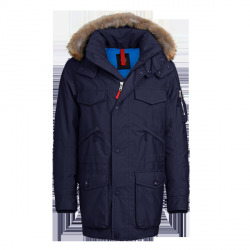 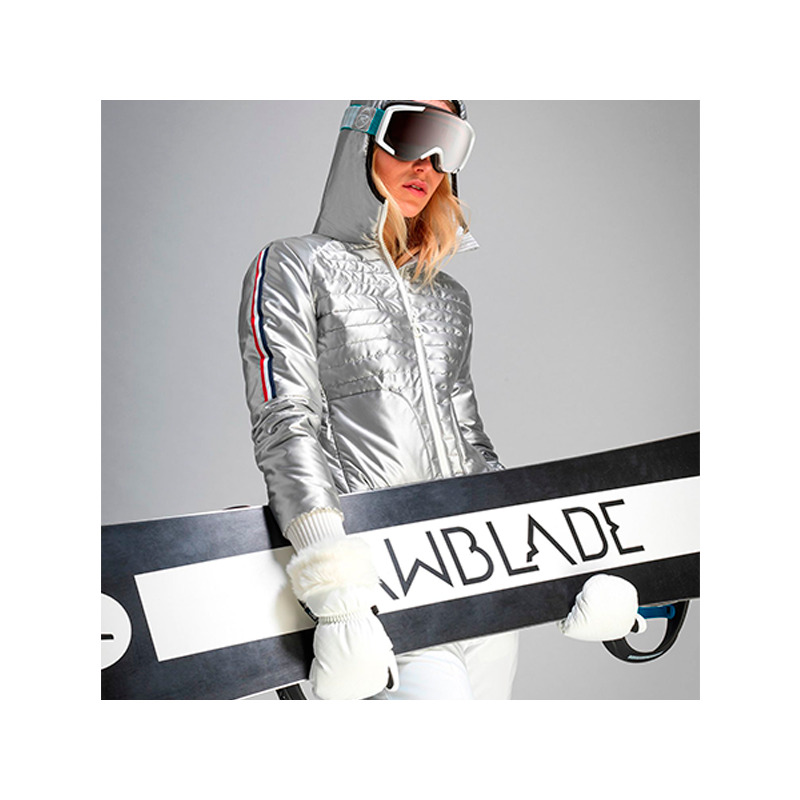 The Chic Sport Collection FW18 blends two worlds - mountain and city - with urban-inspired technical and refined skiwear, with original designs, material blends, tricolor heritage and sophisticated details that characterize this modern and trendy collection. 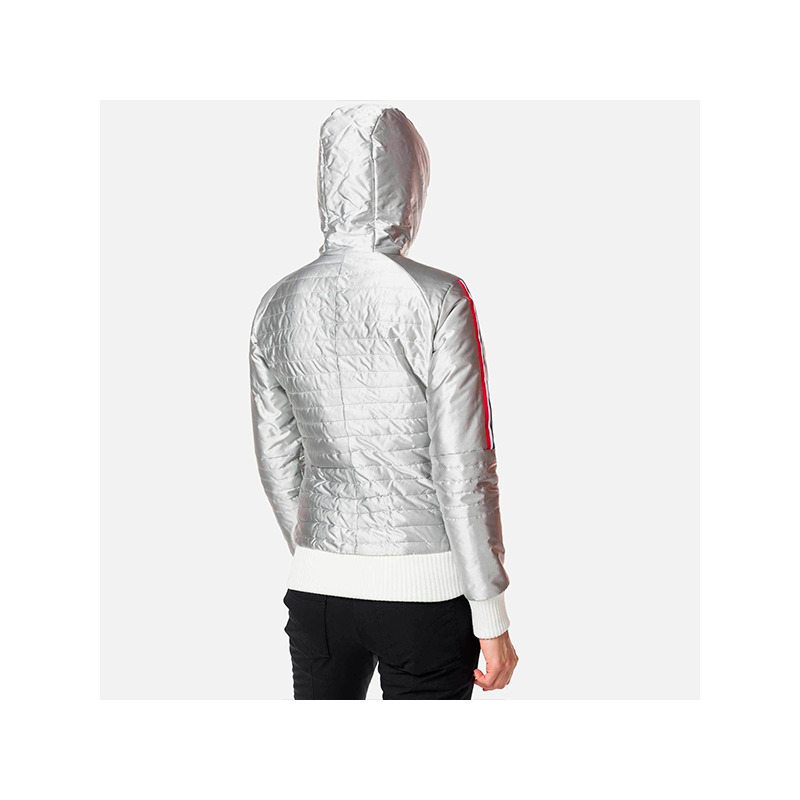 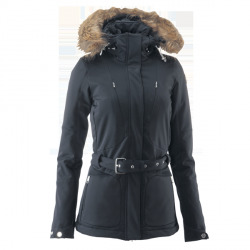 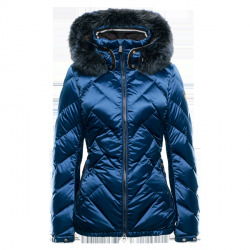 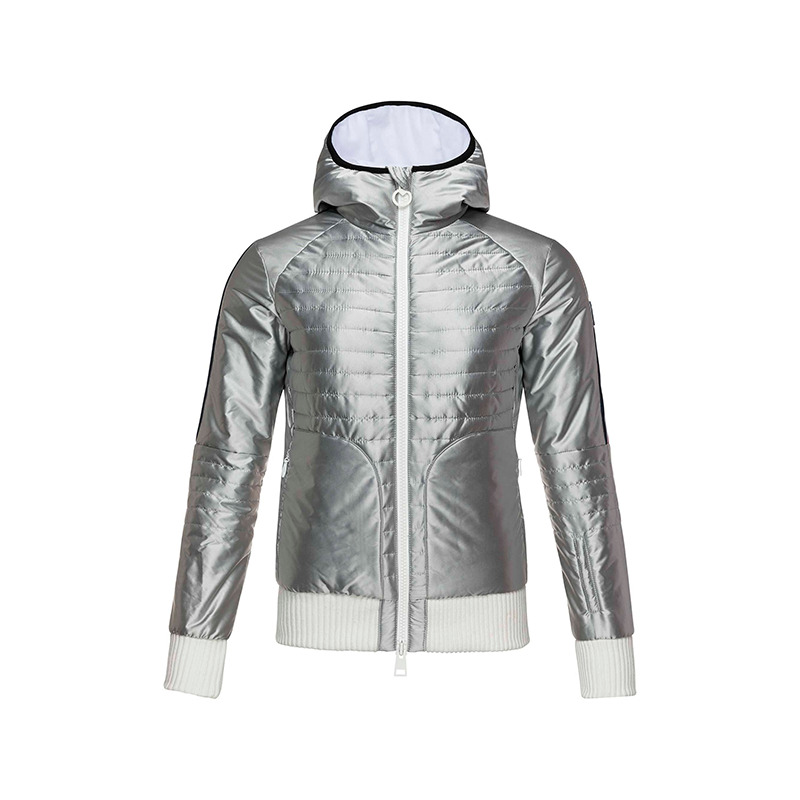 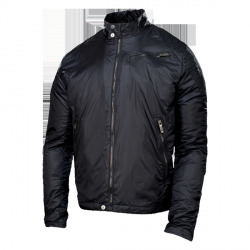 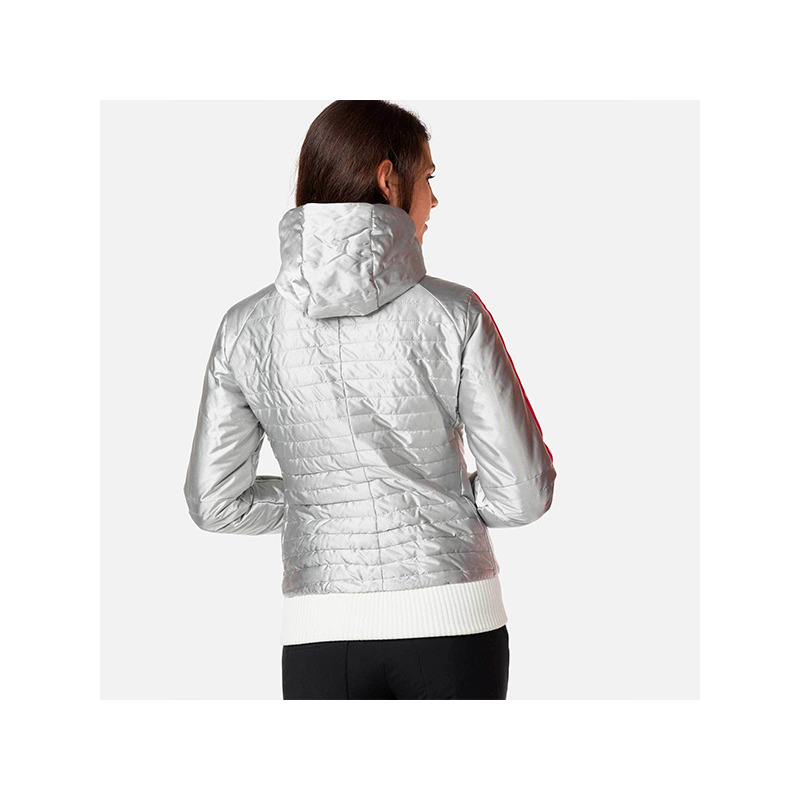 The Cyrus Light Hoody Metallic Jacket is a slim and lightweight hoodie for women's iconic brand. 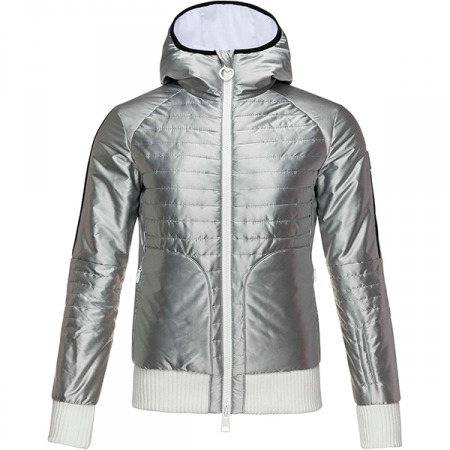 Futuristic metallic color, modern and ultra-trendy.